Can you believe we are already in May? The first week of May is full of several different celebrations. Instead of making this week about Star Wars as “May the 4th be with you,” or Cinco de Mayo, I decided to make it about May 6th. Which is National Nurses Day created to help raise awareness of the important role that nurses play in healthcare and our society. Make sure to thank a nurse and let them know how much what they do means to you all. 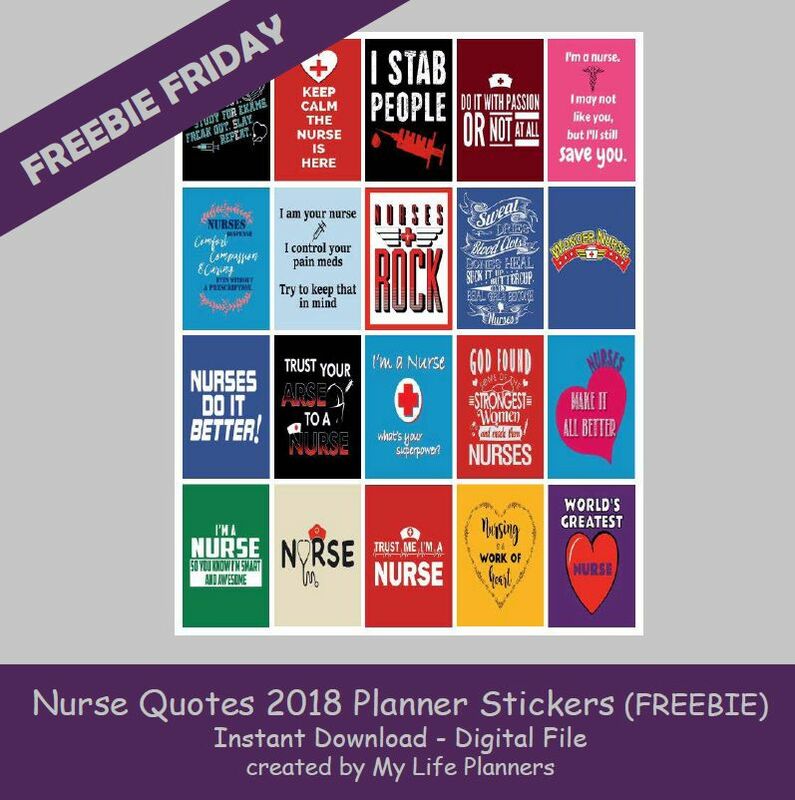 This week’s Freebie Friday feature is in appreciation to all the nurses who selflessly care for those in need.